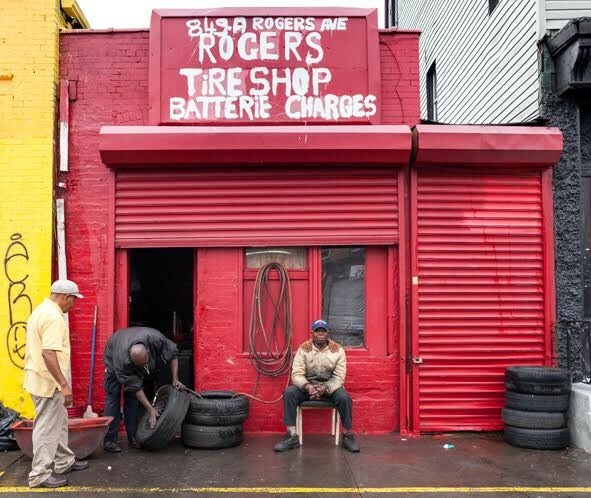 A new book, Store Front II, expands the quest to document family-owned businesses before they disappear. The Mansoura family has been in the pastry business since the 18th century. They’ve sold their Kosher delights around the world: from Aleppo to Cairo to Paris to Brooklyn. 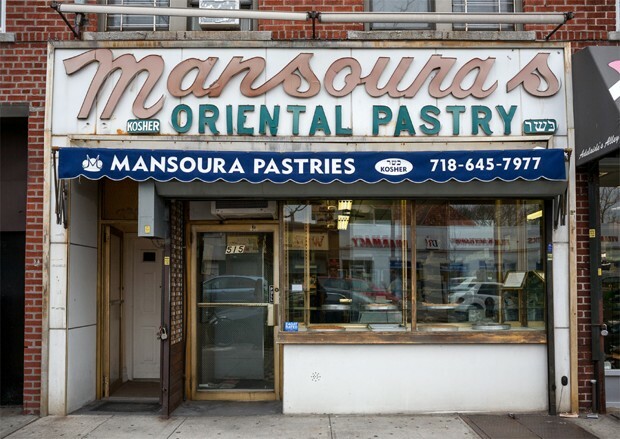 Located on Kings Highway, the store’s original sign from the 1960s read “Mansoura’s Oriental Pastry” in swirling, red letters. The word “oriental” was taken from the French word Moyen-Orient, which means the Middle East. For years, the sign confused New Yorkers, who took the now-outdated term to mean East Asian. 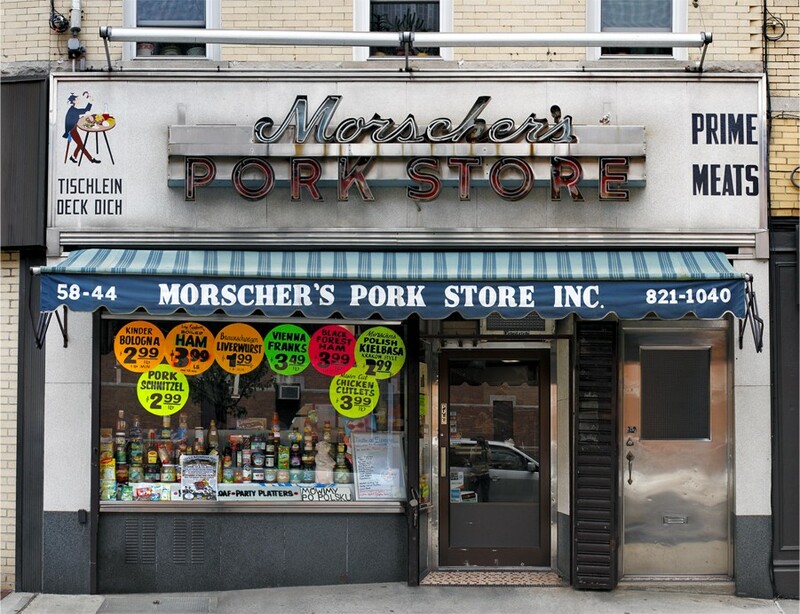 The Mansoura’s story is just one of hundreds that the Murrays have captured in their two-decade quest to document the surviving mom and pop businesses in New York City. 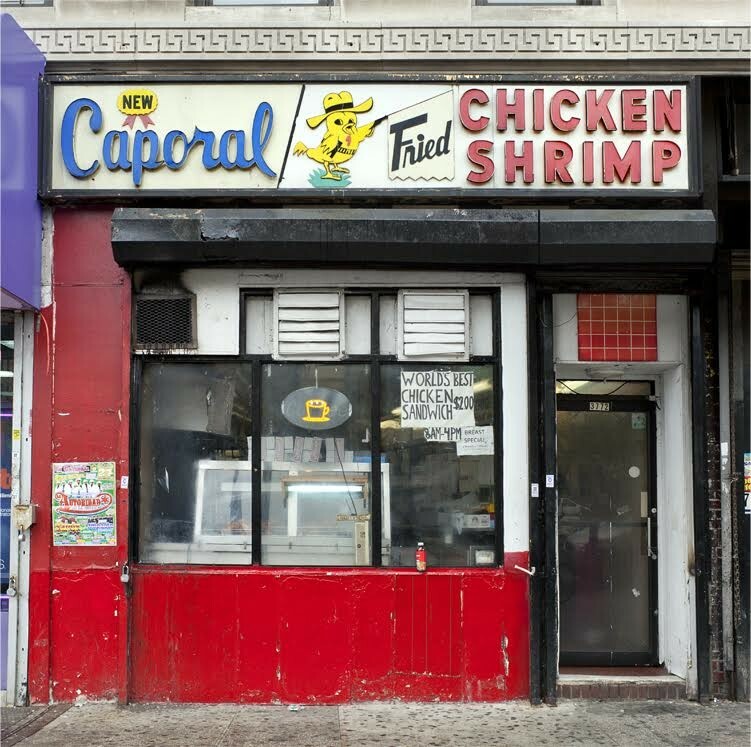 Their latest book covers even more ground than their previous one, published in 2008—spotlighting eateries, bodegas, and shops from neighborhoods they hadn’t explored. 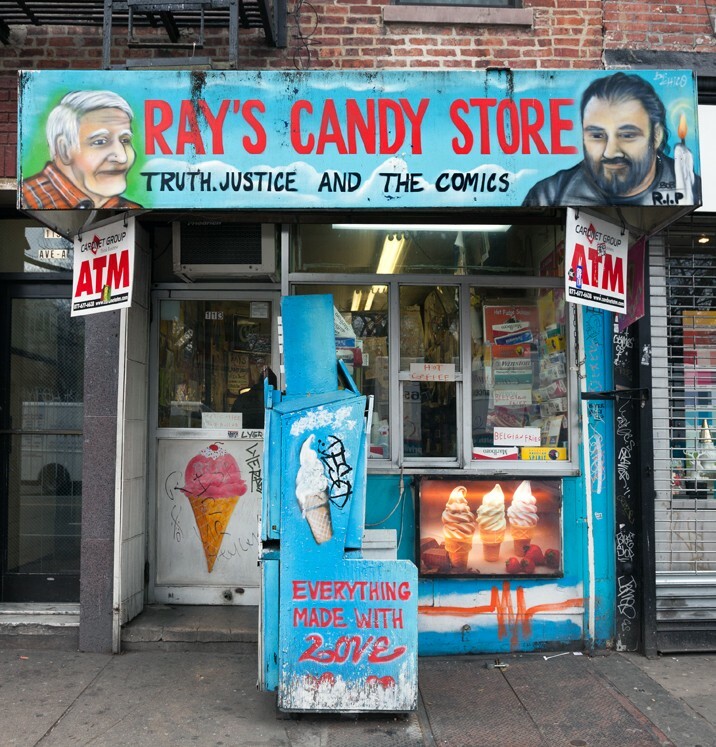 “We hope that our project acts as an artistic intervention to help draw attention to and preserve the small shops whose existence is essential to the unique and colorful atmosphere of the city’s streets,” they tell CityLab, via email. Many of the longstanding family businesses in the book have adapted to the demands of a changing economy. Some are even thriving. A majority, however, are facing extinction. 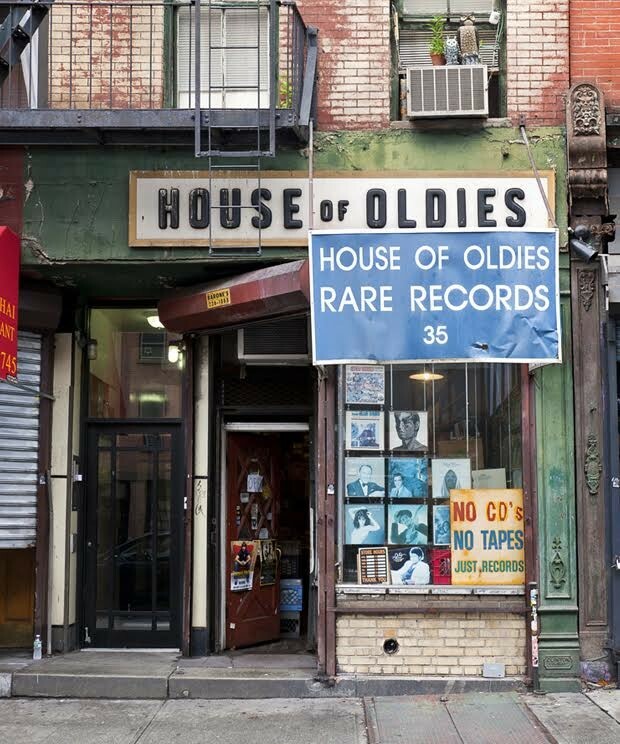 Only a third of the stores the Murrays photographed in their first book are still standing. And already 20 percent of the ones they’ve captured in this latest book have closed up shop.